Hey guys, long time no speak. Life has been crazy recently and blogging has really taken a back seat. However recently I’ve really had the urge to get back into it, and as I seem to always be eating out at the moment I thought I would start with a food review. I love going out and trying new places to eat, it’s one of my main hobbies haha. 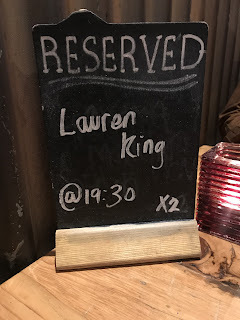 Manchester is full of all kinds of different places to try, so this weekend I decided to try out Dive bar in the norther quarter area of Manchester. I went to the opening of this bar a fair few years ago now and it’s always been a special place to me as that was one of the biggest blog events I ever went to. I honestly don’t know what’s been wrong with me recently. Well I do I spend my weekends drunk and on Sundays when I used to blog I’m too hungover to function. So blogging has taken a back seat. However recently I feel like my passion for it is coming back and my love for beauty and skincare is growing. So I thought the perfect way to kick start my new blogging era would be with my current beauty favourites. YouTube has recently become another platform that just doesnt follow the regular pattern it should. I noticed a few weeks ago that half of my subscriptions were missing, so i now have to make an effort to watch and make sure my favourite You Tubers get the views they deserve. 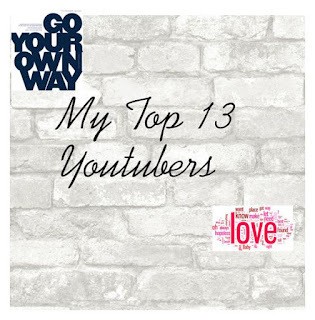 So because of this i have picked my top 10 described why i liked them and of course left a link to their channel. Also not in order either i love all 10 equally. Its been so long since ive written and photographed an actual outfit post! Life has kinda gotten in the way recently but ive recently realised its time to get over it all and start doing what i love again. As summer is now upon us many people are jetting off on holiday. I recently went to the beautiful city of Barcelona and i thought i would share some of the things we did, saw, ate etc, just in case any of you are heading there this summer. Ill try and do this post in order of things we did. Manchester is my home. To see what happened on the 22/05/17 was utterly shocking.